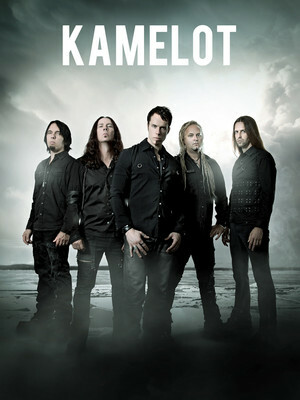 Join Kamelot for a night of pure power metal. Kamelot burst onto the scene in the late 90s and brought their power metal sounds with them. They quickly grabbed the attention of metal fans and have gone on to enjoy incredible success with their high energy melodies and incredible guitar riffs. Releasing their debut album, Eternity, in 1995 Kamelot have now released a further ten studio albums. With their extensive back catalog, Kamelot certainly have a plethora of hits to choose from when performing to their enigmatic fans. Don't miss your chance to catch these '90s metal-heads live when they bring the show to a stage near you! Seen Kamelot? Loved it? Hated it? Sound good to you? 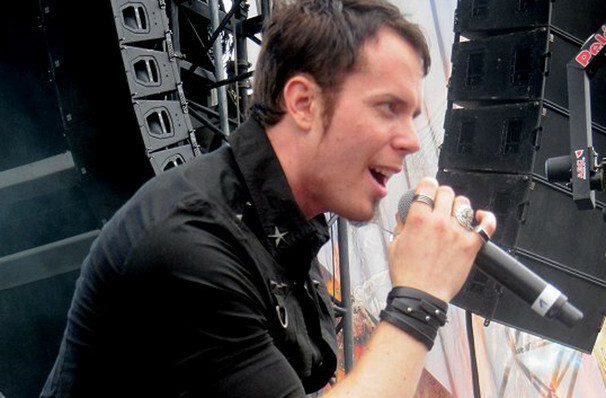 Share this page on social media and let your friends know about Kamelot at Neptune Theater. Please note: The term Neptune Theater and/or Kamelot as well as all associated graphics, logos, and/or other trademarks, tradenames or copyrights are the property of the Neptune Theater and/or Kamelot and are used herein for factual descriptive purposes only. We are in no way associated with or authorized by the Neptune Theater and/or Kamelot and neither that entity nor any of its affiliates have licensed or endorsed us to sell tickets, goods and or services in conjunction with their events.